Brittany Garcia, junior public health major, will be student body president of UTSA SGA in Fall 2018. 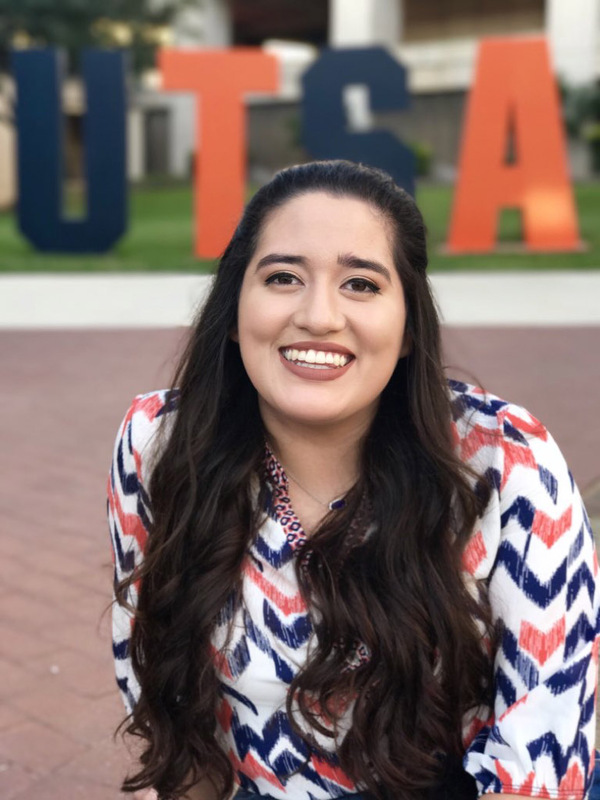 A member for three years, Garcia currently serves as vice president of UTSA SGA. 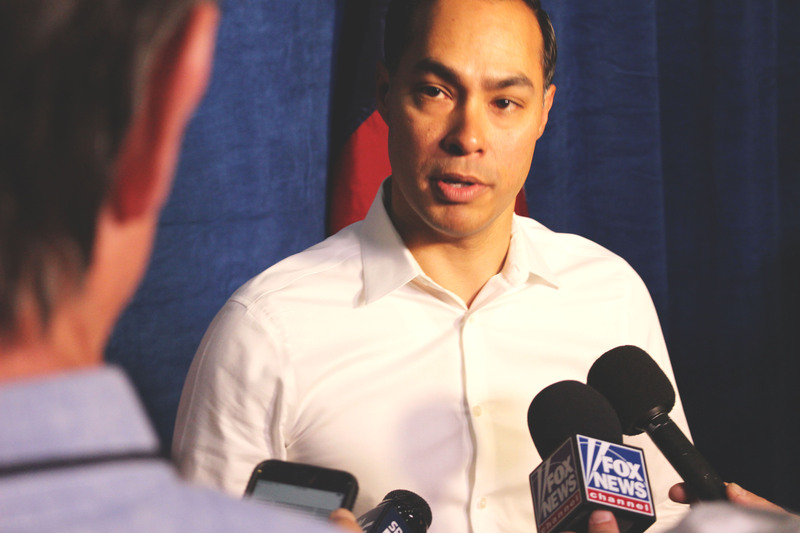 Garcia’s campaign focused on improving diversity and inclusion on campus. Q: Why did you want to become SGA President? I’m not afraid to put myself out there and do something crazy, and if it doesn’t turn out the way I planned, I’m more than ready to take responsibility for it. I am someone who will push for something I believe in until I find a dead end, and even with that, I will probably ask someone else if there’s another way to get it done. I truly believe that although a lot of our time is spent talking with faculty, staff and administrators, our campus community forgets that SGA is a student organization too and has a lot to do internally. What I mean is we have to think of and plan out membership retention, general meetings, paperwork and encouraging members to do their best in academics just like other student organizations do. The SGA president is responsible for all the external workings as well as the internal workings. After being here for three years, I know our organization needs to be rebooted in some of those areas, and I felt obligated to get its internal gears spinning to its highest productivity level. If we have a productive internal setup, then our possibilities of getting initiatives done and gathering concerns could be endless. Q: You previously mentioned the importance of representing UTSA as a diverse campus. What does SGA plan to do in order to achieve this? 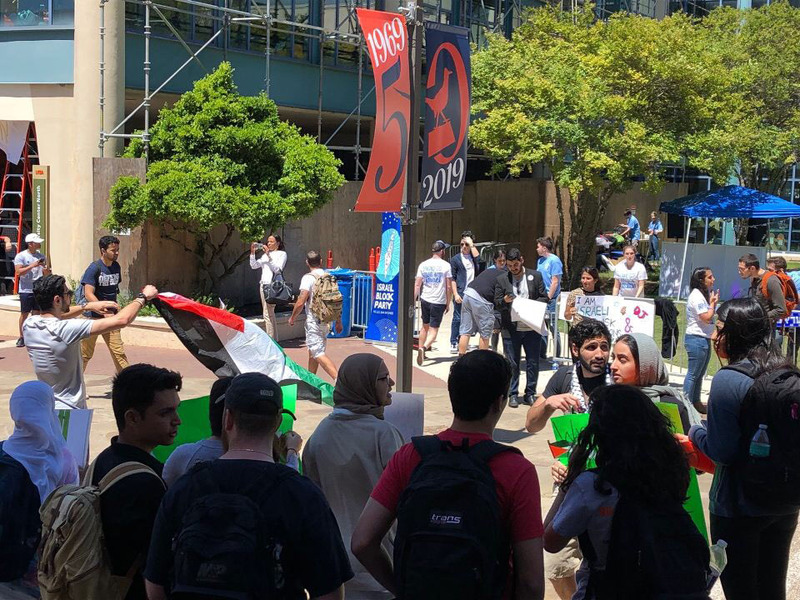 I mentioned previously that UTSA is known to go out and say it’s a diverse campus, so I raised the question, “How is that reflected in our degrees?” Through President Eighmy’s diversity and inclusion initiative, SGA was put in charge of the Student Action Coalition (join us on rowdylink). At these meetings, the president and vice president of SGA act as facilitators for the conversations and take back what came out of it to President Eighmy. Right now, we’ve established that we want: either a course or a module brought to our campus that we can use as a tool for encouraging an inclusive campus and developing a better understanding of our First Amendment freedoms; SGA will continue to push for this initiative. Q: What are some of your plans for the 2018 – 2019 school year? Something I’ve learned as vice president is that we could be doing more with the funds we have. A lot of questions were raised this year about our budget, so that’s on my list and, without giving too much away, I can assure you this newly elected executive team has already come up with multiple plans to change the budget to better serve students, so be ready for that. I also want to create a new event that will give students the opportunity to learn vast amounts of general facts and information about UTSA and what it has to offer; most students would never know about the extent of campus life if they weren’t crazyily involved on campus. After attending a meeting this past semester, I learned other SGA’s in Texas have been successful at getting rid of Styrofoam from their campuses, and I believe UTSA can join that wave of sustainability. These, along with other internal changes, are what I’m pushing for this upcoming year. Q: How can SGA show its productivity and impact on the campus? If you like reading emails in your spare time, you’re more than welcome to reach out to us and we can add you to our emailing list, where you can receive the minutes from our weekly meetings. We all know most students hate getting a million emails, so we try to limit mass ones to the student body as much as we possibly can. If you Google “UTSA SGA” you’ll find our website, which is different than our Rowdylink page. On this website, we will be bringing back our progress updates. It will show what initiatives are currently being worked on, who is working on them and the estimated time of completion. Completed initiatives will also be publicized on Instagram, Twitter and Facebook. We will also be tabling a lot more, so expect to see us on campus more often; come say “hi.” So, in short, our solution to this impact and productivity issue is more active tabling, getting the word out about our website and utilizing social media more so our community can get more opportunities to learn more of what we’re doing.